So, you just woke up on a beautiful morning only to find holes in garden and it looks like you are on a minefield. The signs remind you of gophers and mice, and moles although you haven’t seen any. What you don’t know is that voles could be lurking inside those burrows. These rodents are messing up with your beautiful yard. It is time you seek out help. Call for vole control in Pleasanton on (925) 948-8829. Do not ever overlook holes in yard and much less take any rushed plan. If you ignore the problem, it could create safety issues like someone tripping into the burrows or worse yet hosting a bunch of other pests like gophers and wasps. 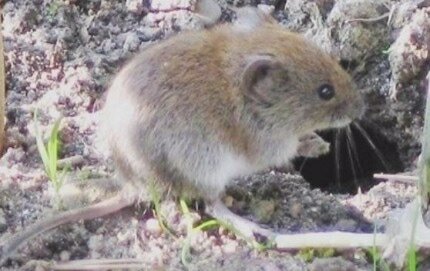 Voles can even go overboard to chew power cables leaving your home in darkness. ​The holes created also encourage pets to dig up more in search of critters which will end up inside your house. The right thing to do is to find a means of eradicating the voles and this will save you a lot of time and effort. 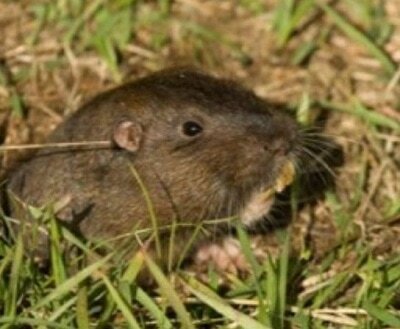 Our vole extermination company in Pleasanton has diverse knowledge on any type of rodent given the decades of experience an unparalleled expertise. We are proud to say that yes, we want to help you get rid of voles, gophers mice, rats, moles, or any other pest that has found its way into your property. Our professionals understand their job and you don’t have to go through countless yellow pages determining the right Vole Control company for your needs. Just call (925) 948-8829 for any enquiry.